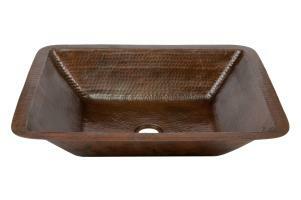 Dimensions: 17" X 13" X 4.25"
This vessel sink will be a great update for the home. 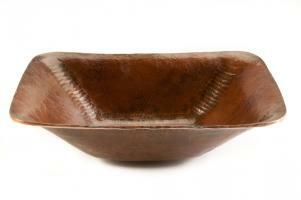 The rectangular shape is long and wide and tapered to a depth of just over 4 inches. 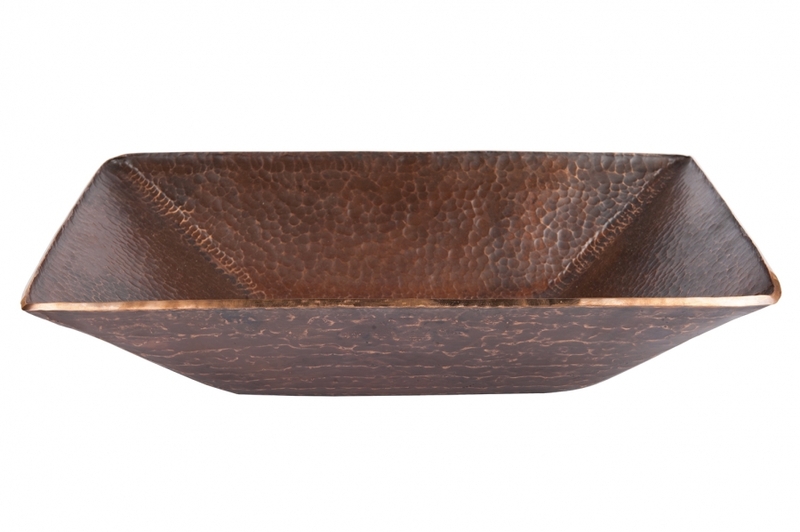 Created with a heavy duty copper material, this piece will hold up well through many years of use. 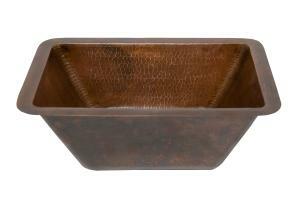 Copper is bacteria resistant and is a good choice for a sink.